Roughly 500,000 companies are launched every month in the U.S. alone. Nine out of ten will fail. There are three key factors why they do but the top reason is that there is no market need for what they offer. The other two reasons? 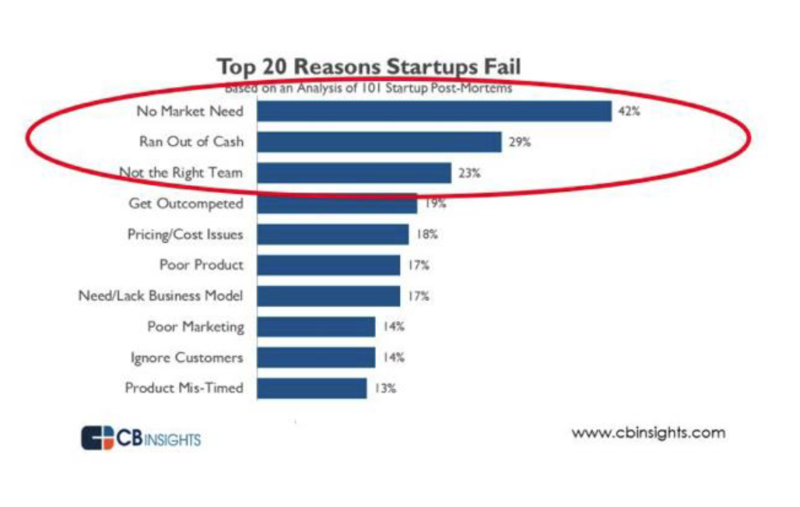 Startups run out of cash or they don’t have the right team. If you want your startup to beat the odds, you’ll need to invest enough time to research your market, identify and verify your revenue model and develop a viable strategy for how you’ll reach your customers. Remember that consumer products or B2C are the most expensive and time consuming to launch because your marketing will have to cover a lot of media channels to get a consumer’s attention. What startups fail to consider is that new products are just that—new. This means that you’ll have to earn the trust of consumers while you educate them on why your product is better than what they already use. Social media is a great way to shorten that cycle. If you can tap into key influencers with 100,000+ followers who love your product, they can help get your name out and build your brand awareness more quickly than you can on your own. But social media can be a double-edged sword. One wrong move and 100,000+ consumers will know it and they won’t be shy about telling everyone in their network. As a startup, building the right team is critical to scaling your business but too often, founders come together based on a vague concept of a future success rather than on shared values. It’s much easier to build the right team when you can quickly recognize when someone is a fit with your brand’s values and when they’re not. This is why clarifying your brand’s value proposition is so important from the start. 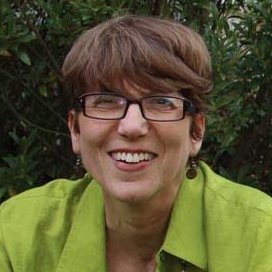 Do you know what makes your brand different? Do you have a core value that will grow with you? Are you willing to build an entire company on that core value? Nordstrom empowers its employees to accept any return, even when it’s merchandise they purchased elsewhere. Nordstrom lore offers many examples including the return of a set of tires. Nordstrom does not now, nor has it ever sold tires but in the mid-1970’s, it purchased a tire store in Fairbanks, Alaska and turned it into a men’s store. One day, a confused shopper brought back a set of tires to the store asking for a refund, and without missing a beat, the sales person took them back without a receipt, no questions asked. That’s what customer service looks like when it’s at the heart of your business. Do You Have An Ugly Baby? Once you’ve completed your market research, take the time to understand who your ideal customer is, what that customer wants, and most importantly, if they are willing to pay for your product or service. You’ll need to talk to a lot of people to make sure you’ve targeted the right customer and that your product addresses a true pain point or problem they are struggling with. You may find that people have come up with a work around that renders your product obsolete, but with additional data, you might just create a more viable, affordable and attractive product that leaves their workaround in the dust. Or,you could learn of a more pressing problem that your customer is struggling with and one that your product could easily address. Finally, before you invest in launching a new product or service, ask yourself: Are there enough people with the same problem to make my business viable? Your family and ten of your closest friends is not a market share. That’s why you have to talk to people you don’t know and who have no vested interest in your success. You’ll gain much better insights that way and you’ll avoid confirmation bias. Instead of launching a market ready product or service and looking for a problem to solve, take a page from The Lean Startup Owner’s Manual by Steve Blank. Identify who you believe will be your potential customer—your early adopters, create a minimum viable product (MVP) and “get out of the building” and listen to what they have to say about it. Be prepared to hear that you have an ugly baby. Don’t ask if they like it. It doesn’t matter if they do. Ask tough, open ended questions and be willing to make changes. Don’t assume that your MVP is the only prototype you’ll ever build. Instead, ask what’s missing; If they would do anything differently and why. When people call your baby ugly, ask them what you can do to make it beautiful. 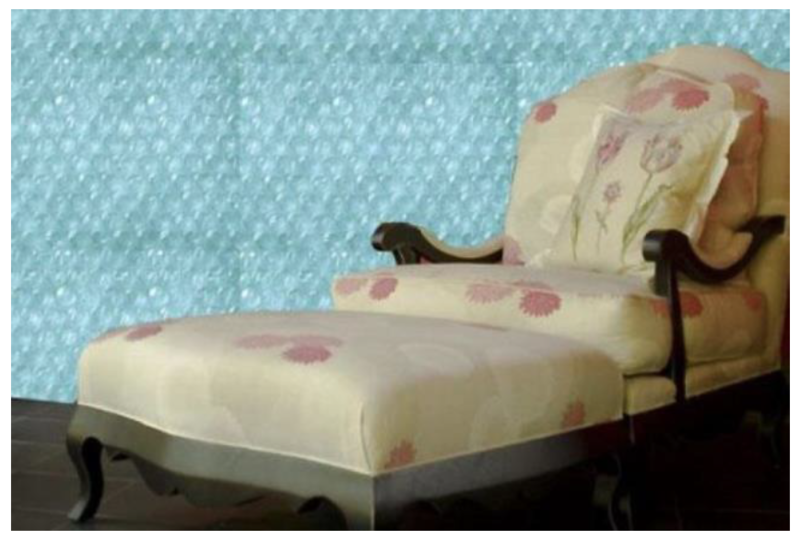 Have you ever wondered how bubble wrap would look on your walls? In the 1950’s, wallpaper was all the rage in American homes. In 1957, American engineer Alfred W. Fielding, and Swiss inventor Marc Chavannes set out to create a brand-new product, textured wallpaper. Their first prototype (MVP) consisted of two shower curtains sealed together in such a way that it created air bubbles, giving the wallpaper a textured appearance. A new decorating idea was born. Sadly, it turned out that nobody wanted plastic sheets with air bubbles on their walls. Great product, wrong application. When they heard that they’d created an ugly baby, Fielding and Chavannes didn’t give up. Instead of trying to convince decorators and homeowners to buy their textured wallpaper (and wasting a lot of marketing dollars to try and change their minds), they thought like entrepreneurs and asked the right question. Where else might this product work? They tried to market their product as greenhouse insulation but also without success and then one day, they stumbled on the perfect market fit. Shipping. From its inception, Bubble Wrap® was both a product and a value proposition. It could reduce total packaging cost by using less material, reduce package size and weight, and reduce loss from damage. It promoted sustainability long before it was fashionable. Sealed Air the company that produces Bubble Wrap®, even established labs known as Package Design and Development Centers to educate their sales force about shock and vibration protection and to this day, continues to work with customers to improve on their offerings. Entrepreneurs are by their very nature disruptors and history is full of ingenious and ground breaking ideas that have changed the way we work and live. Apps are now so ubiquitous that it’s easy to forget that they’ve only been around for a decade. The iPod didn’t just change the way we listen to music; it revolutionized the music industry. Before you start, do your best to fail so you won’t invest a lot of money and time on the wrong product or service, for the wrong customer. Do your research and remember to ask potential customers what problems they really need solving, or you may end up with a lot of textured wallpaper on your hands.